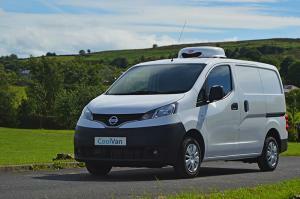 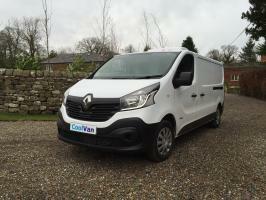 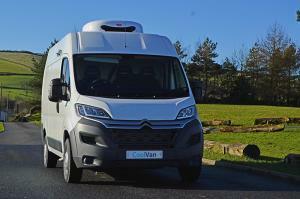 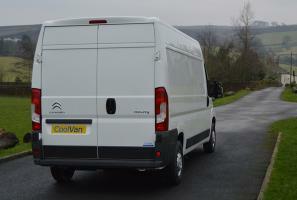 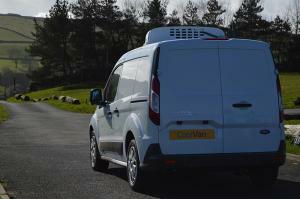 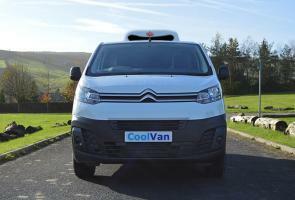 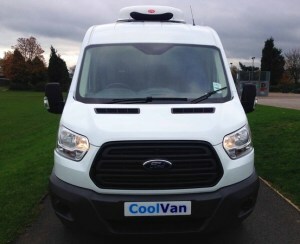 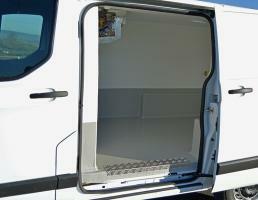 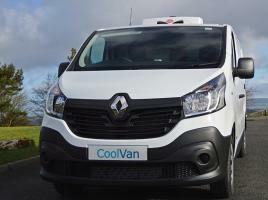 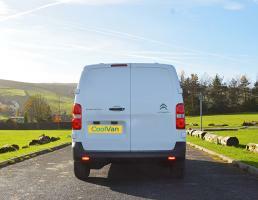 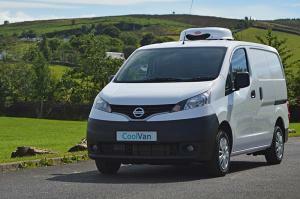 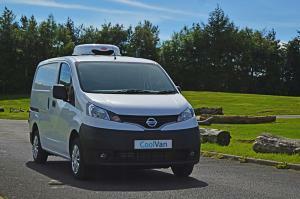 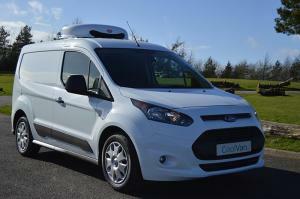 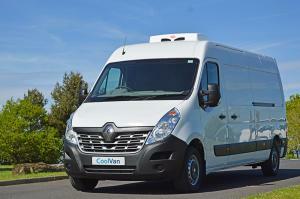 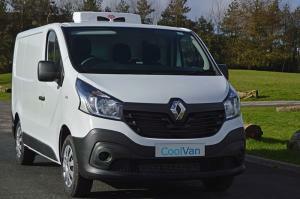 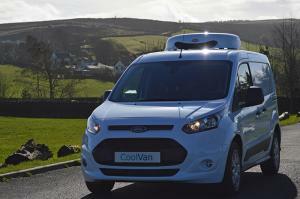 At CoolVan, we aim to make life easier for you. 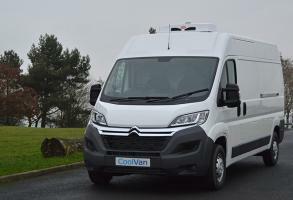 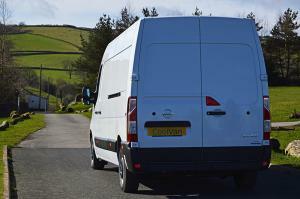 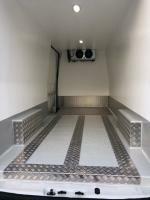 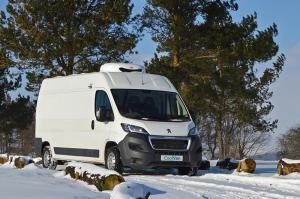 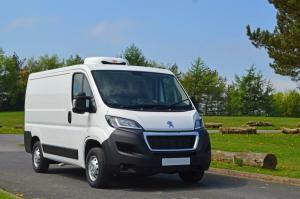 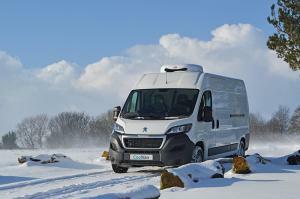 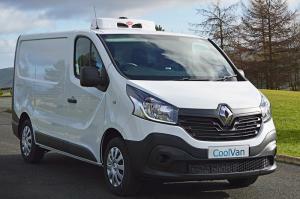 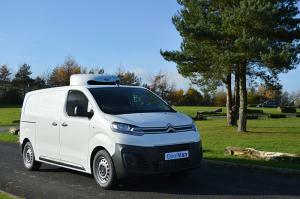 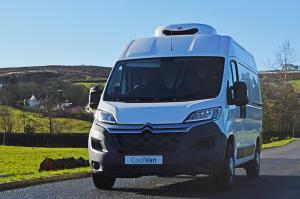 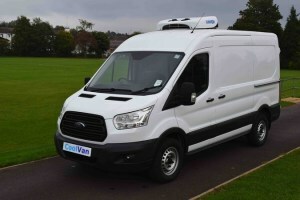 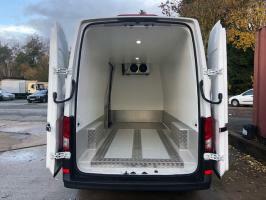 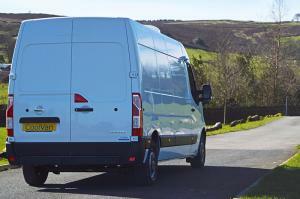 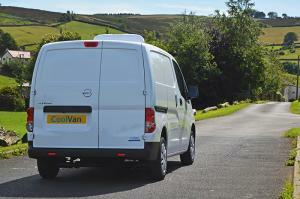 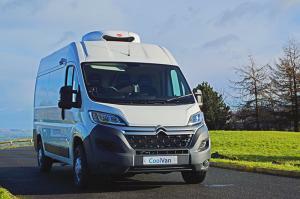 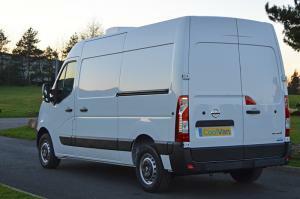 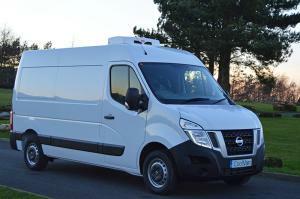 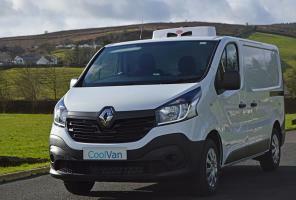 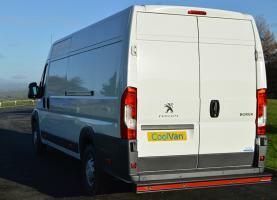 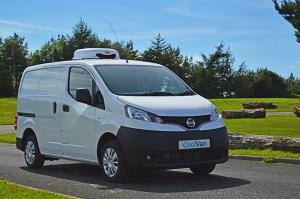 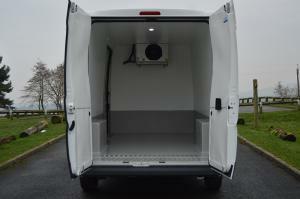 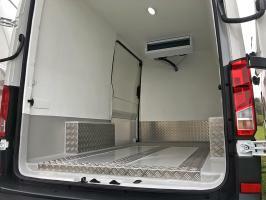 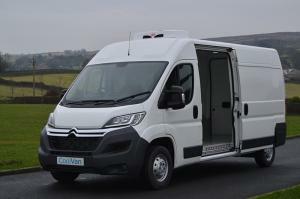 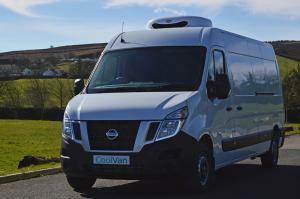 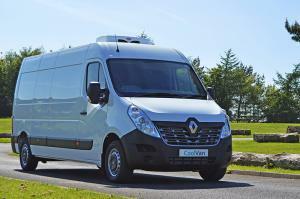 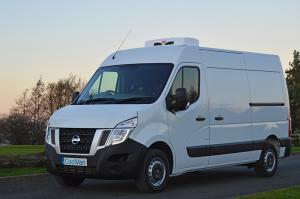 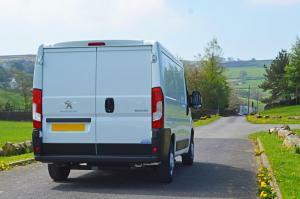 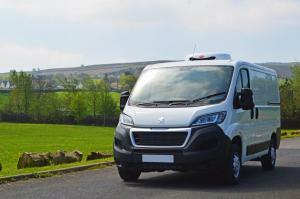 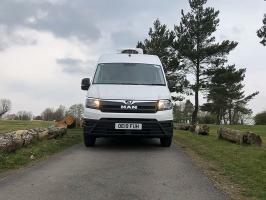 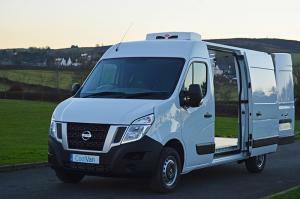 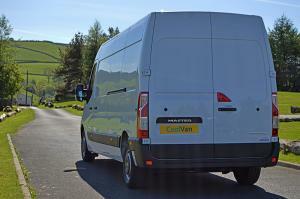 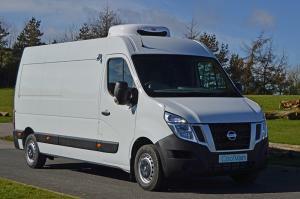 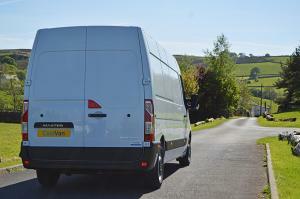 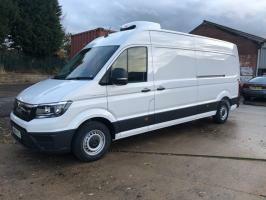 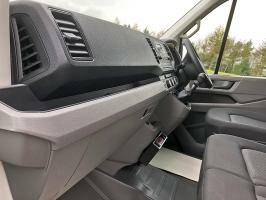 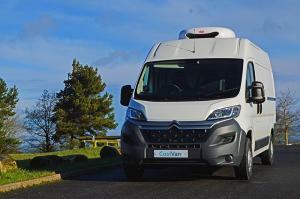 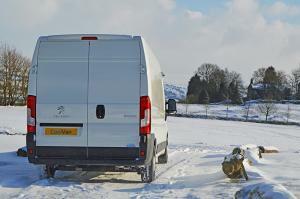 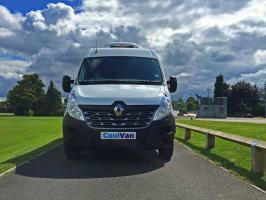 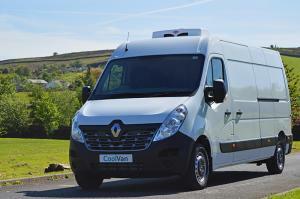 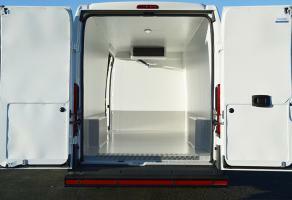 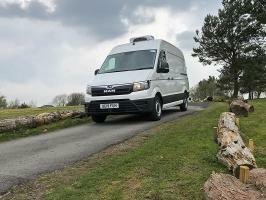 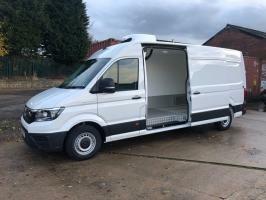 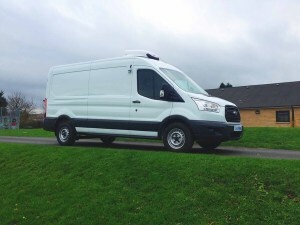 We look at the whole market and, using our vast experience of the transport refrigeration industry, select a range of new vans that we believe offer the best combination of quality, size, payload and value for money. 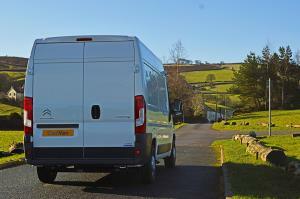 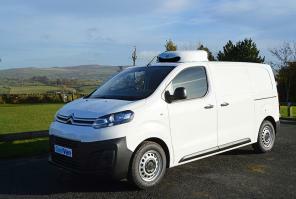 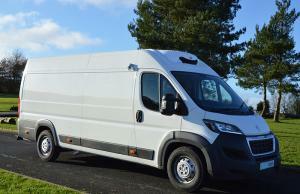 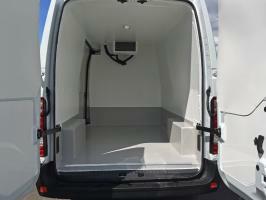 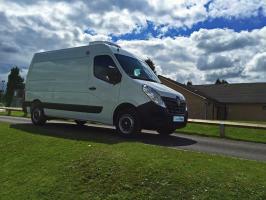 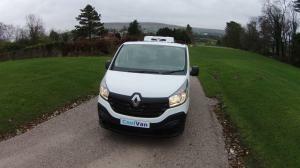 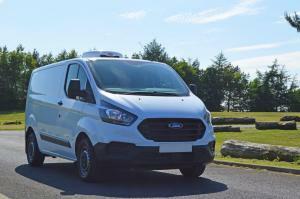 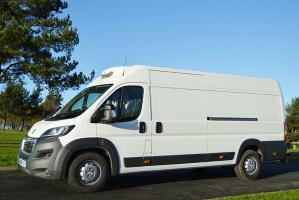 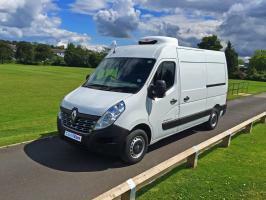 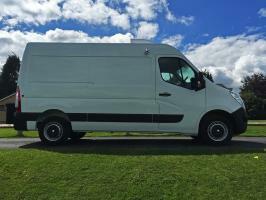 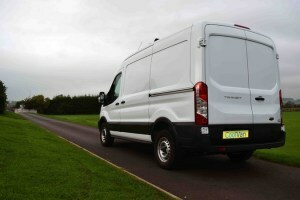 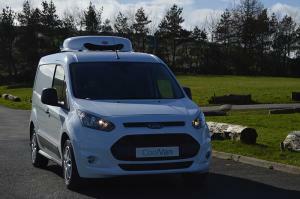 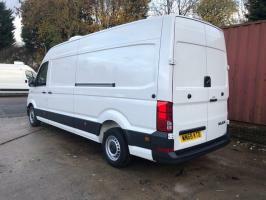 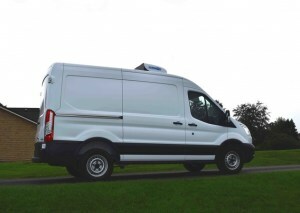 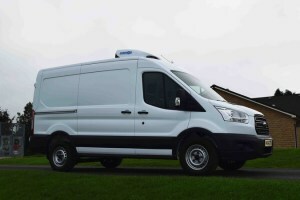 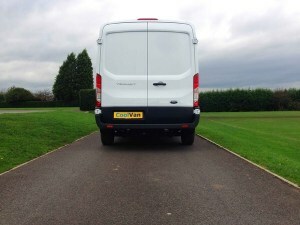 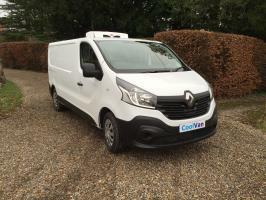 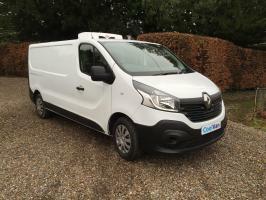 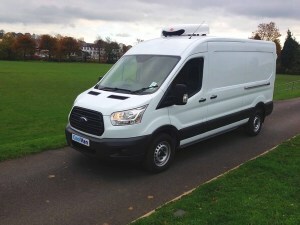 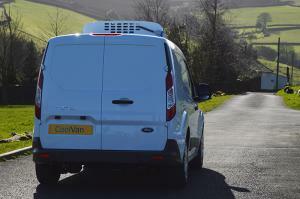 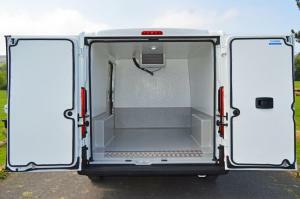 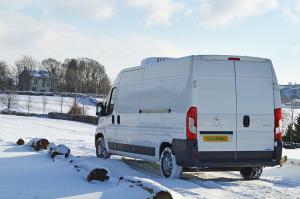 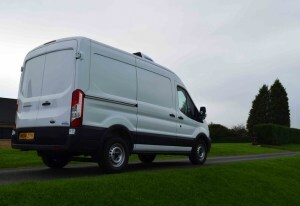 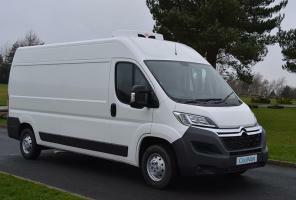 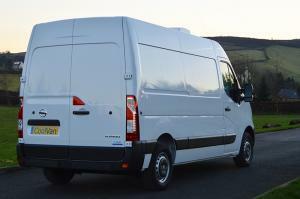 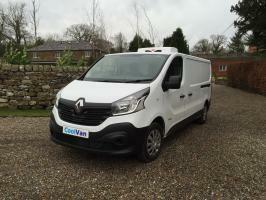 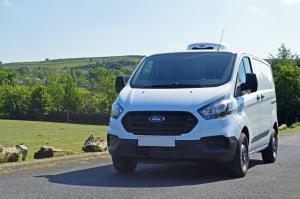 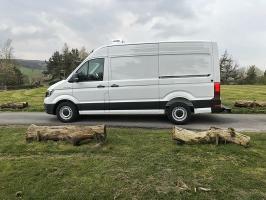 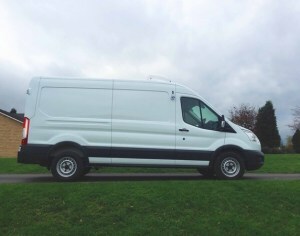 We can supply anything from a compact 1-tonne Renault Kangoo – ideal for city-based and urban deliveries – to a 4-tonne long wheelbase high-top Ford Transit that would suit wholesale food distribution over longer journeys. 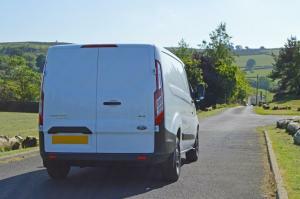 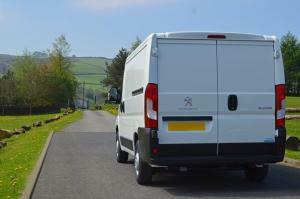 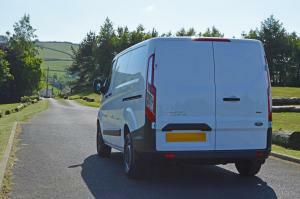 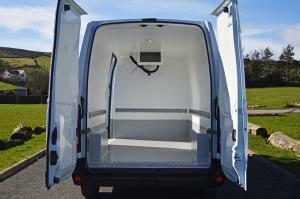 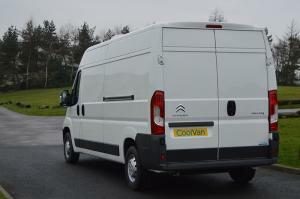 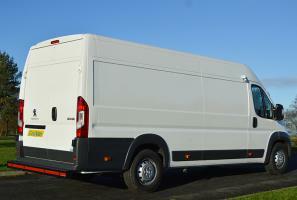 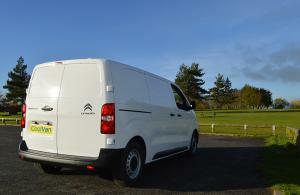 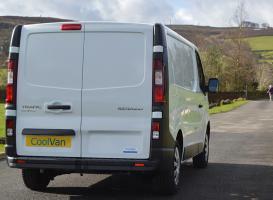 If you don't see the specific vehicle you are looking for, we can almost certainly still supply it. 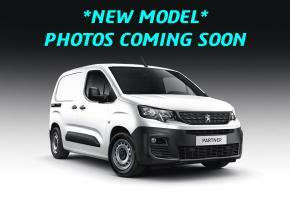 Please send us an Enquiry Form to submit details and the specific vehicle you would like.